Mark Monreal & Associates (MM&A) has been been providing a full suite of financial services to business owners for more than 36 years. MM&A provides business owners with commercial loans, insurance, and employee benefits. 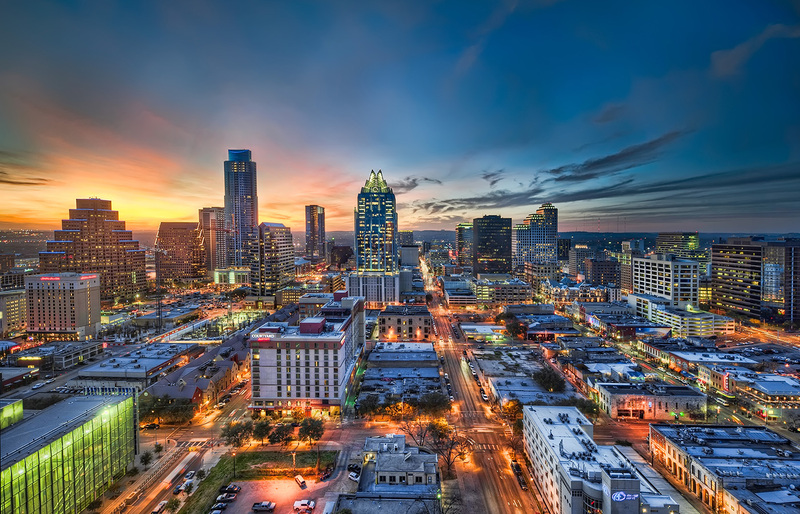 Based in Austin, TX, we have access to both traditional and non-traditional sources to help our clients grow their businesses. Contact us today for a consultation. Mark Monreal & Associates is not responsible for the contents of any linked site or any link contained in the linked site, or any changes or updates to such sites. Texas Real Estate Salesperson License Number 0319968. Texas General Lines Insurance Agent Number 744539. NMLS # 1764963.